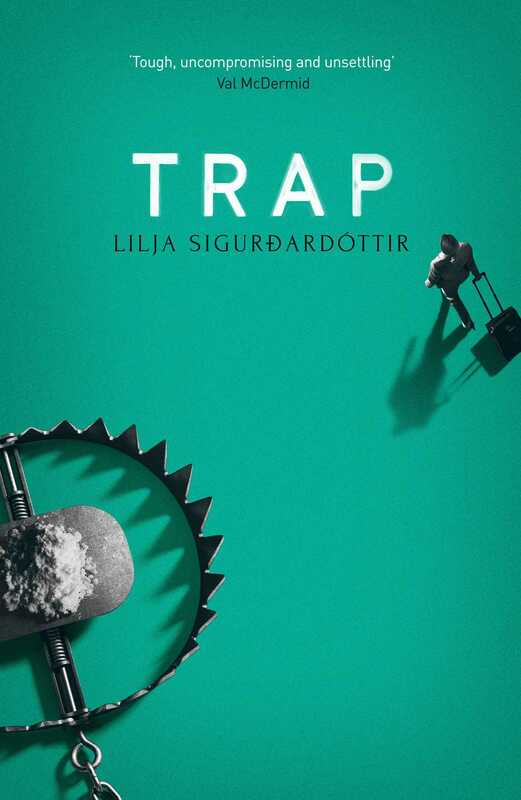 Icelandic crime-writer Lilja Sigurdardóttir was born in the town of Akranes in 1972 and raised in Mexico, Sweden, Spain and Iceland. An award-winning playwright, Lilja has written four crime novels, with Snare, the first in a new series, hitting bestseller lists worldwide. The film rights have been bought by Palomar Pictures in California. Lilja has a background in education and has worked in evaluation and quality control for preschools in recent years. She lives in Reykjavík with her partner.